When you think of Florida what is it that springs to mind? Is it Orlanda or Disney? Perhaps its South Beach or Florida keys? When most people think of Florida these tend to be the first things that come up, but this state is now becoming more and more popular for other reasons. 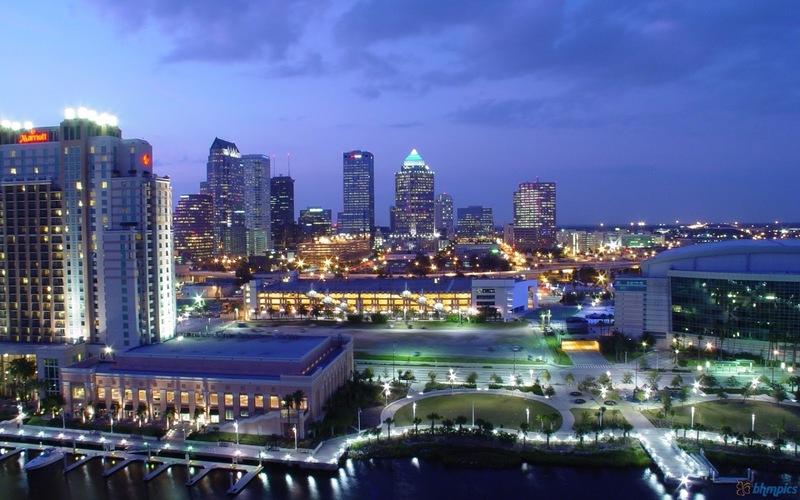 Over 500,000 people moved to Florida in 2013, meaning that this state will soon have more people than New York! We take a look at the reasons the Sunshine State is becoming so popular; and not just for vacations. It used to be that the only reasons anyone would ever visit Florida would be for vacations or retirement. Millions of tourists would flock to Southwest Florida every year, in order to enjoy the sunshine, great beaches and the famed attractions. Retirement options are also rife in Florida, which meant that it soon became one of the fastest growing retirement spots in the US. However, it seems as though these trends are quickly changing as reported by the Business Insider. According to the popular online newspaper; “more than half of the new arrivals to Florida are aged between 25 and 64.” With plenty being under the age of 25, as well. So, what is it that is spurring this rush of potential residents to the Sunshine State? Florida’s economy has got stronger over the last few years, with a wide range of businesses and industries setting up shop. The biggest industry in this state is service-orientated, with many low skill jobs available to the community. This has caused an economic boom as thousands of people move to Florida, in order to secure themselves a job in the sunshine. It is not just the lower paid jobs that are on offer though, the high end business economy in Florida is also doing well. The manufacturing and technology industries are high up on the list of ‘growing economies’ in Florida, which is also helping towards a healthier and wealthier state. The large universities situated in Southwest Florida are not only providing jobs, but also raising the education levels in the state, too. It helps that the real estate market has become more diversified too, encouraging a lot of varied migrants to Florida. Homes and condos are now suitable for a wide range of budgets, meaning that even those on lower wages can afford suitable accommodation. The state is no longer flooded with retirement homes, and instead more land is being made available to build on. The best Florida real estate is no longer reserved just for the rich and famous, with prices more affordable than ever. If this trend continues then it is likely that the state will see another influx of migrants this year, bringing their total population to just over New York’s. Florida will then become the third most populous state in the US! It’s time to cast those assumptions about Florida aside, and seriously consider the Sunshine State as somewhere to set up home. If these advancements continue at their current rate then you could be looking at the ‘number one state to live’, sometime within the next couple of years.